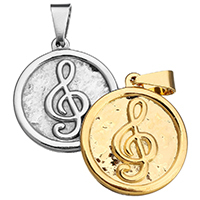 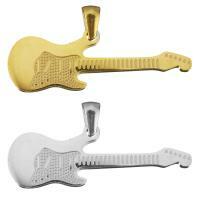 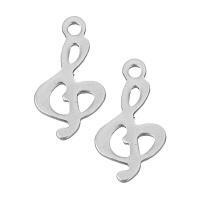 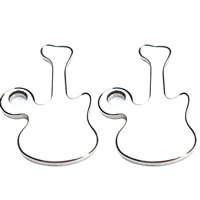 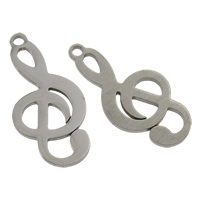 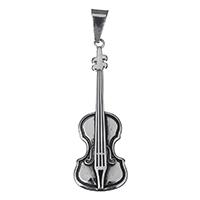 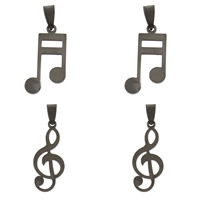 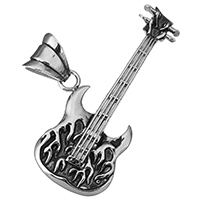 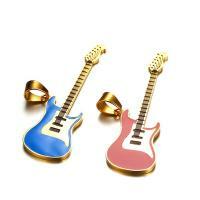 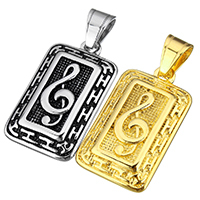 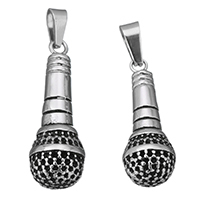 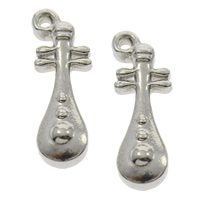 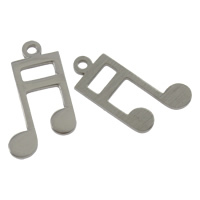 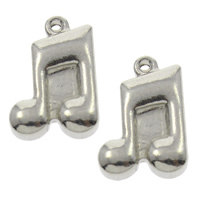 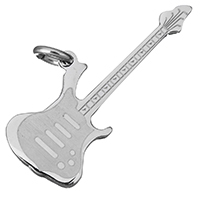 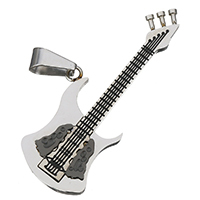 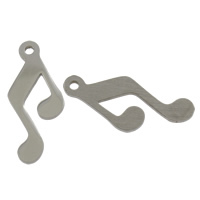 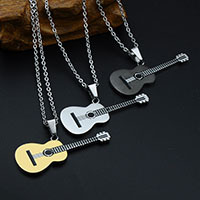 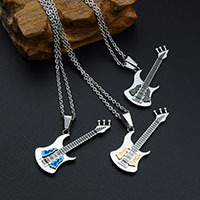 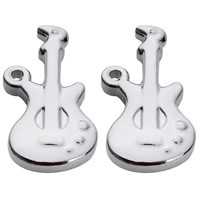 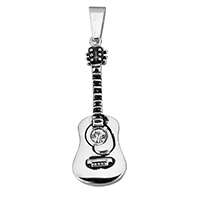 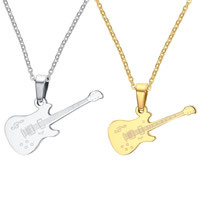 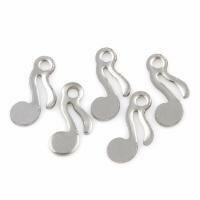 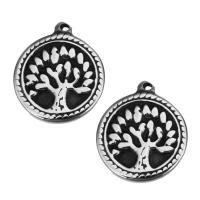 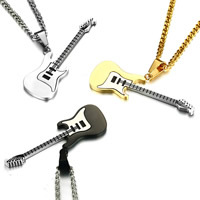 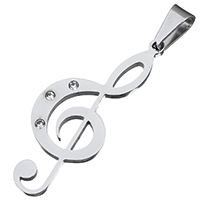 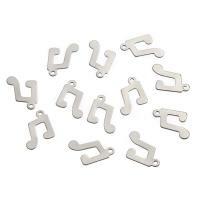 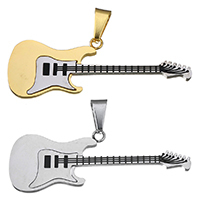 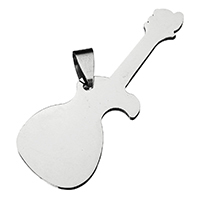 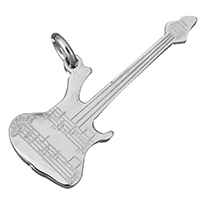 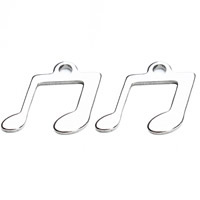 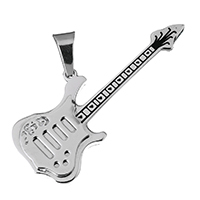 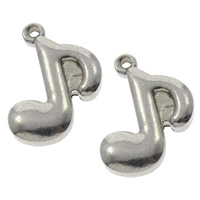 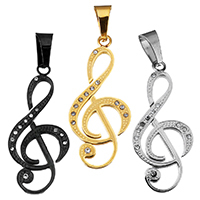 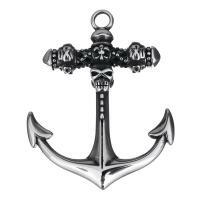 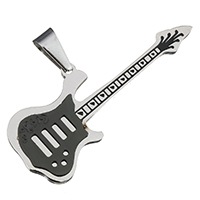 - Hot musical instrument and musical note charm wholesale like stainless steel musical instrument pendant can be found at Gets.com. 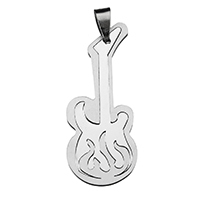 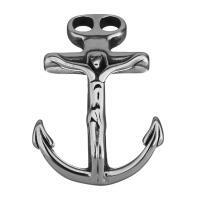 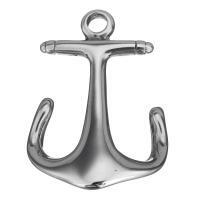 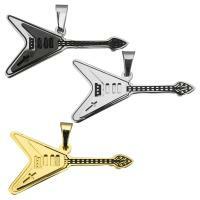 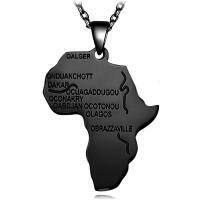 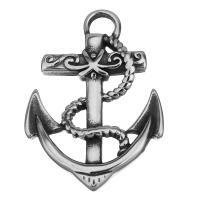 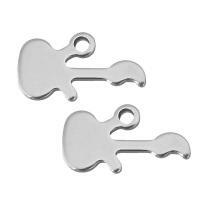 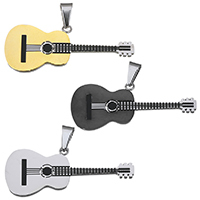 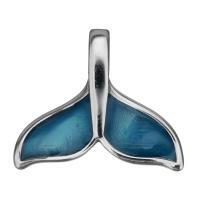 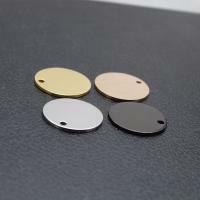 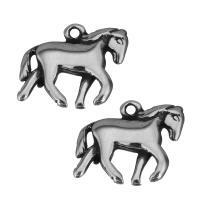 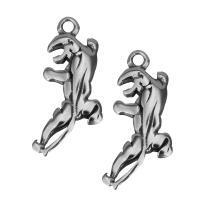 Other stainless steel pendants in high quality are available here. 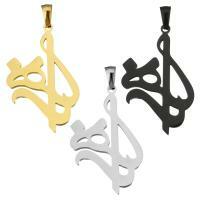 They are all in exquisite design and reasonable price.